Panama with a gray leather belt, gold rivet and embossed gold logo. 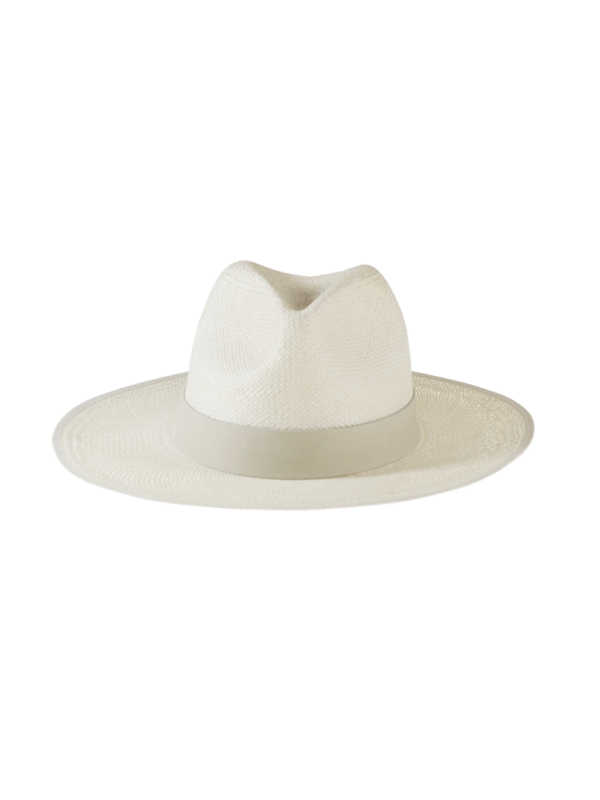 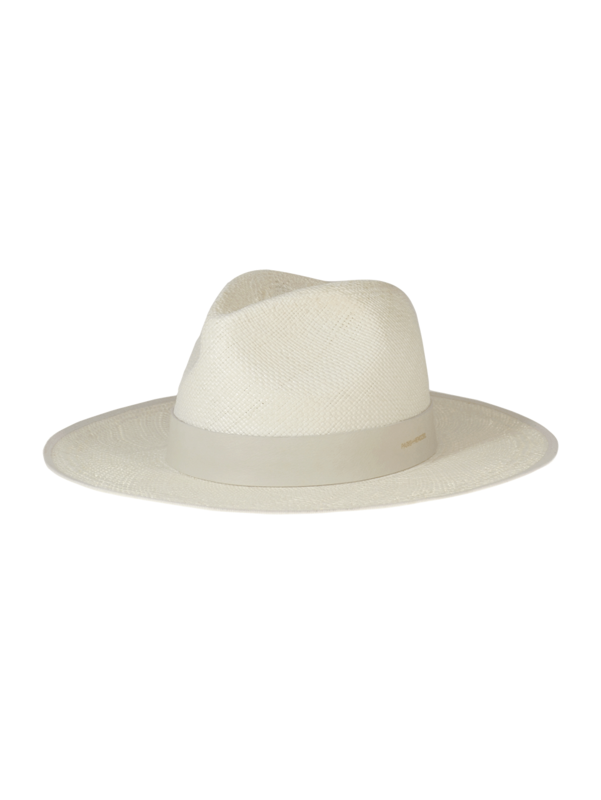 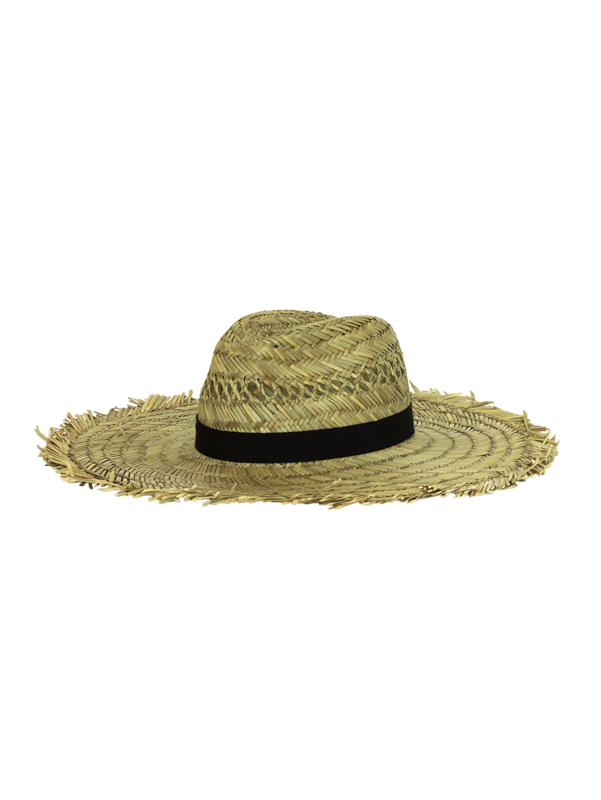 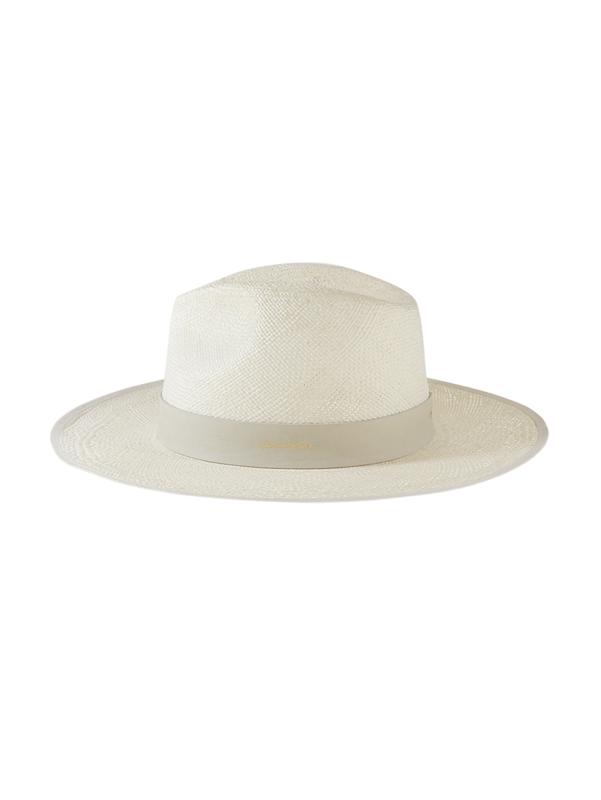 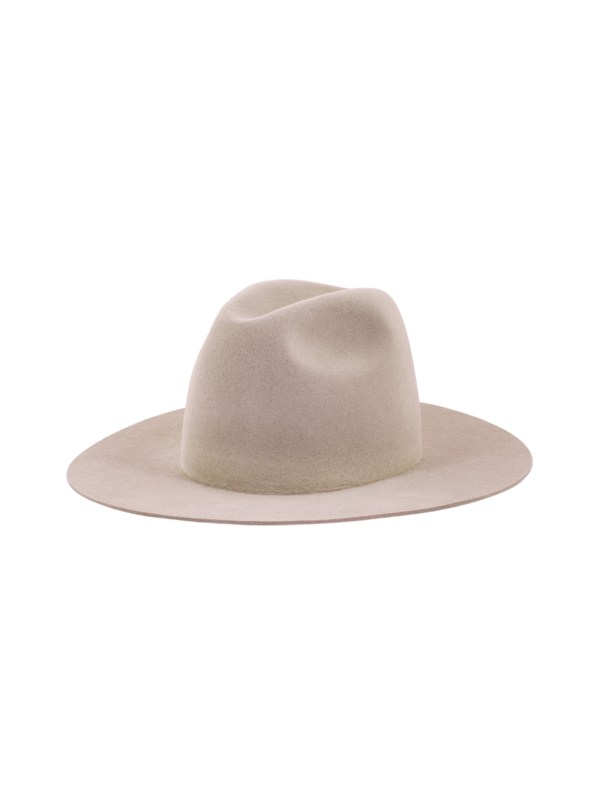 Hat woven from natural toquilla straw grown in Ecuador. 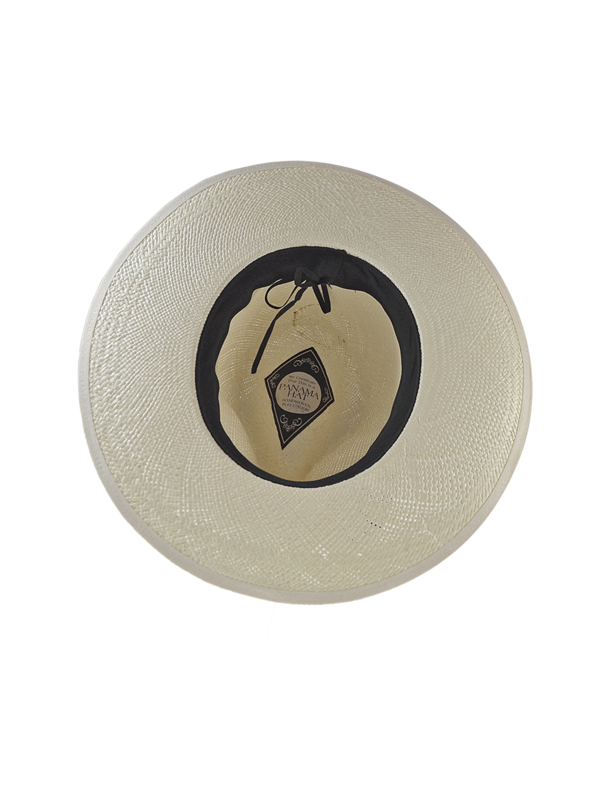 Hat with quality certificate lable. Hat with adjustable sweatband (- 2cm). 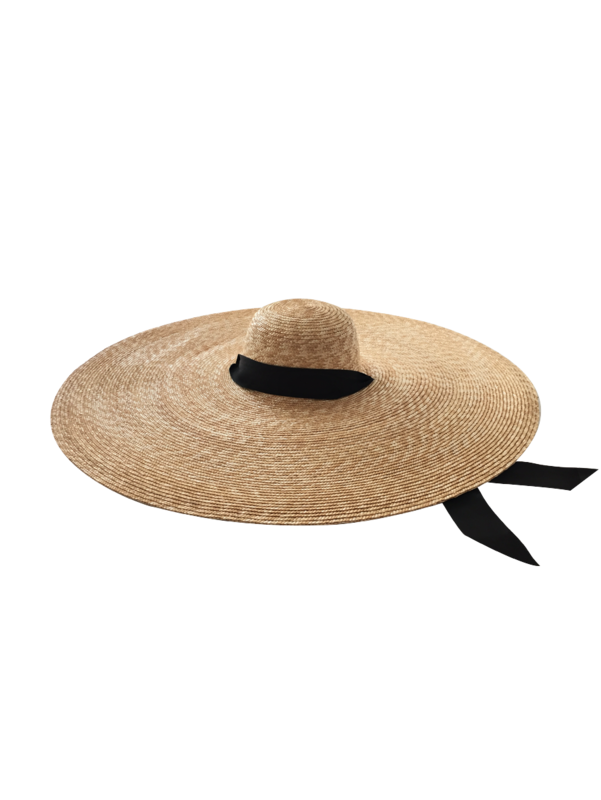 Hand glued by brush.